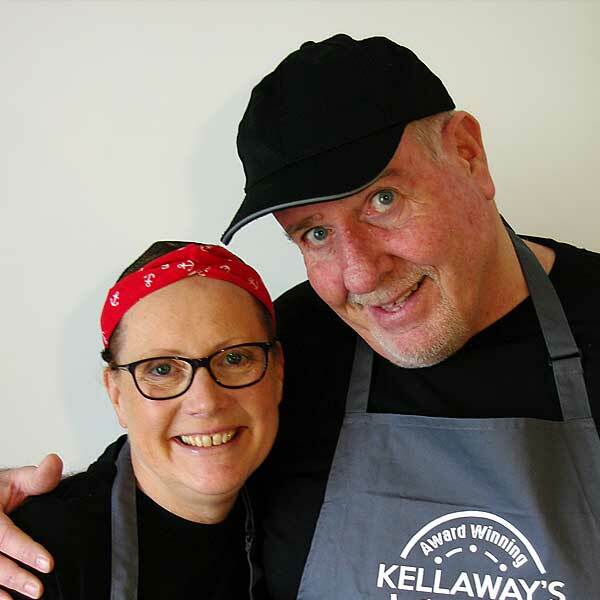 In 1997, Larry and Amanda Kellaway took over the running of the already well established Golden Fry chip shop in the village of Threemilestone on the outskirts of Truro. Over the past 21 years we have updated and refurbished, in keeping with industry changes and innovations, always with the focus on quality and sustainability, keeping up traditional values and standards. Our most recent change has been our most daring, not only changing the name but also introducing the ability to cook fish and chips in a more inclusive way. We now offer our Gluten Free Menu on Thursdays and we have a designated Vegetable Oil pan in use six days a week. The investment into our future brings another generation into the business, so with Lauren managing, and Jess as a supervisor we are now looking forward to the next 21 years!! So come and see us at Kellaway’s Fish and Chips in the centre of the village, serving award winning fish and chips six days a week. 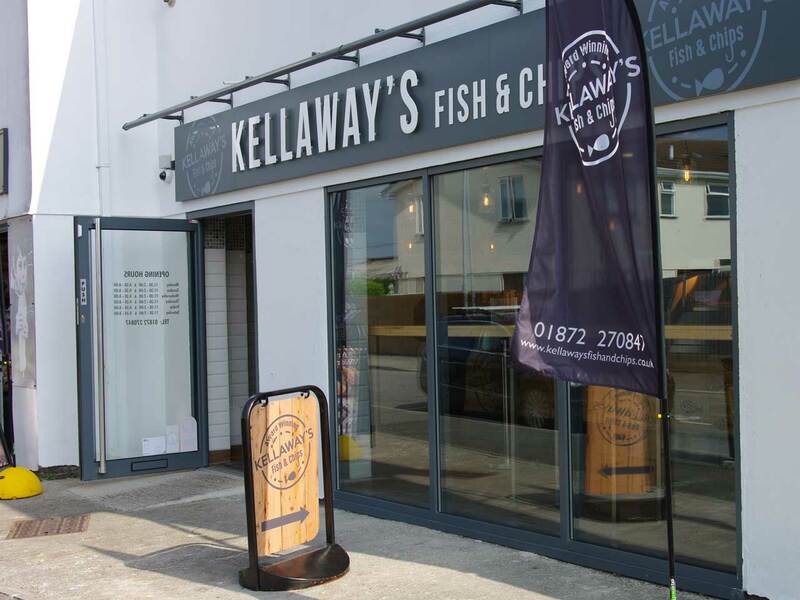 Over the past 21 years we’ve put our heart and soul into the Golden fry, taking the business from strength to strength we have now decided to use our family name to ensure the Kellaway’s legacy lives on. 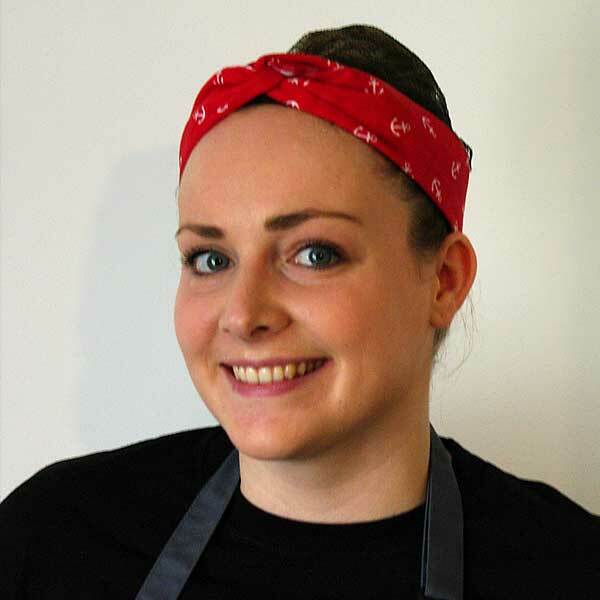 After bringing Lauren into the business with us we decided to modernise the shop and have a major refurbishment enabling us to expand and include more variety for our loyal customers. All of which we couldn’t do without our loyal, trustworthy team. 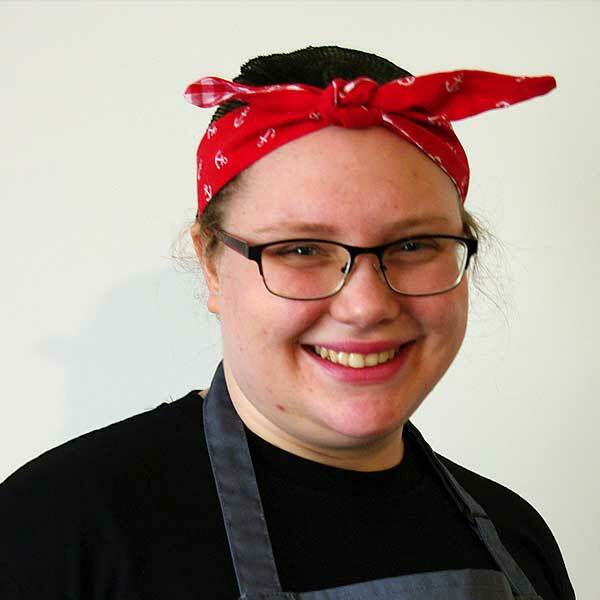 My name is Lauren, I’m the manager of Kellaway’s, I’m the daughter of Larry and Amanda and I’m really happy to now be a part of the family business. I’ve worked here on and off since I started college back in 2010, but I’ve now realised this is the path I want to take. I am proud of the business my parents have established over the past 21 years and now I would like to drive it into the 21st century. Recently I have become a finalist in the Drywite Young Fish Fryer of The Year Competition. This is a great boost for the business and for all of the team, to be recognised for all of our hard work. 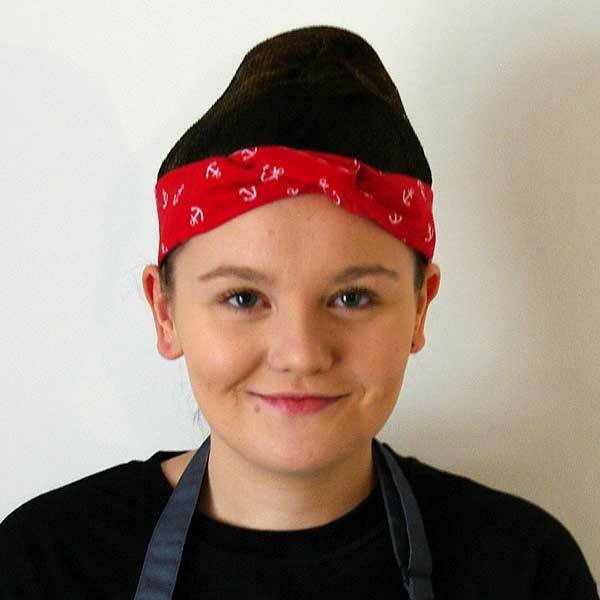 My name is Jess and I’m a supervisor at Kellaway’s Fish and Chip Shop. I’m bubbly, smiley and full of confidence. I have been with the Kellaway’s since I was 17, though taking a year out to study. We’re all a big family here! The Kellaway’s have always been a big part of my life and I just couldn’t stay away! 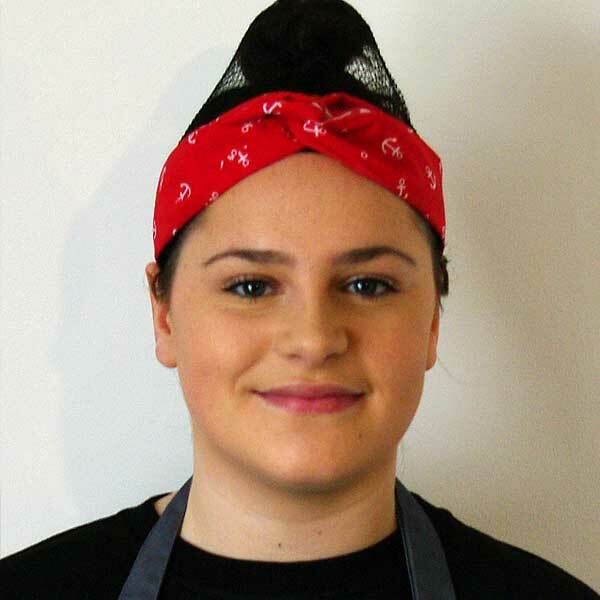 My name is Molly and along with Jess I am one of the supervisors here at Kellaway’s Fish and Chip Shop. This will be my 4th year here at Kellaway’s. Since joining the team as a part-time student, it has helped me gain useful life experience and my confidence has grown massively. Kellaway’s has become a second family to me, creating life long friendships within the team and customers alike. 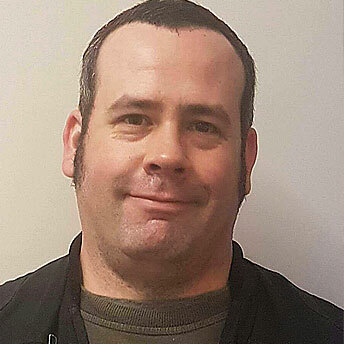 My name is Martin I have been with Kellaway’s since day one, I freshly prepare and chip the potatoes every day. My name is Tee and I’m now going into my third year here. The Kellaway’s have not only helped build my confidence but have also built a friendship amongst us all! I’m a confident and bubbly individual that’ll always serve you with a smile! My name is Lauren. 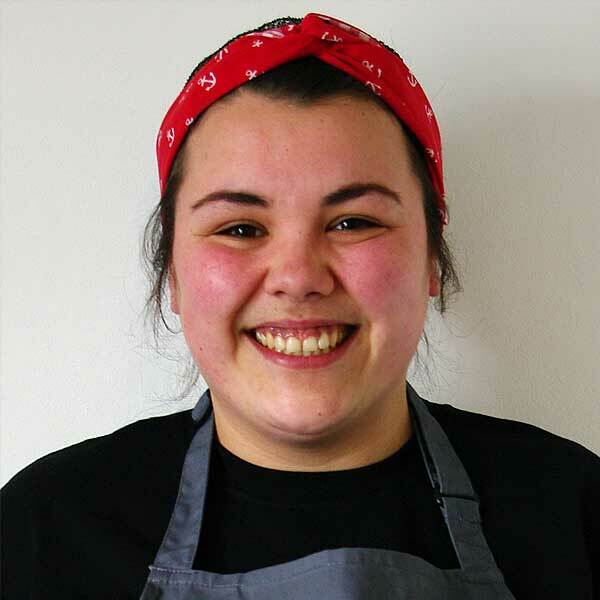 I’ve worked at the Kellaway’s fish and chip shop all throughout my time at college and during seasonal periods when I was studying at university in Liverpool. But now, having graduated with a degree, I have returned to Kellaway’s! Working here is amazing, and I’ve grown strength by strength in my time here. 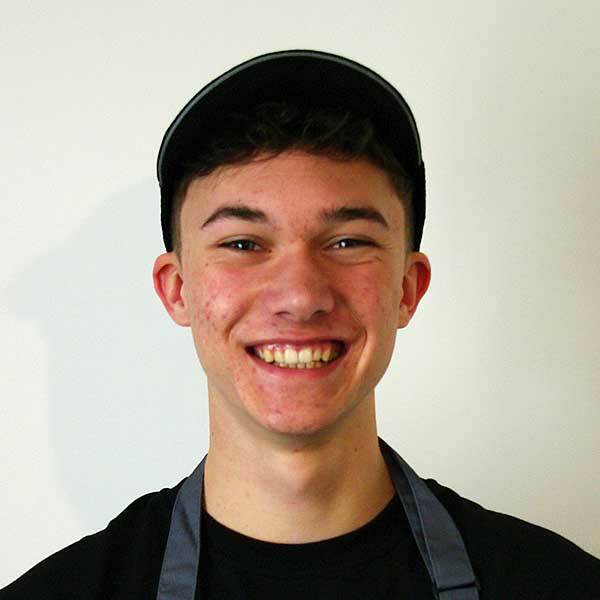 My name is Cadan and I have been at Kellaway’s for nearly 1 year now. Thanks to the team here I have been able to be more confident in communicating with people through everyday life, improving my confidence and teamwork. 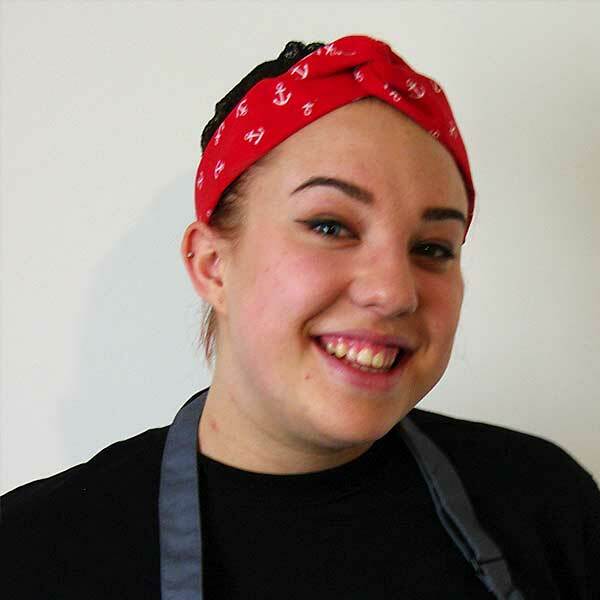 My name is Daisy, I have been working at Kellaway’s fish and chip shop for over a year now and really enjoy working with the team. I am a happy and confident person, and the team at Kellaway’s always bring that out. 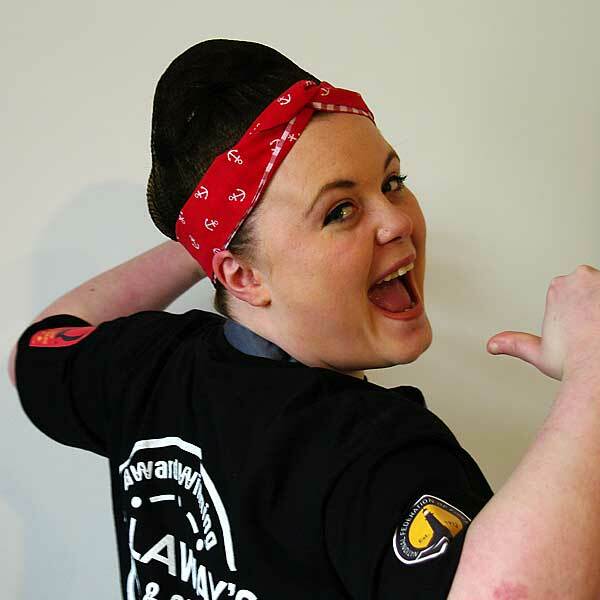 My name is Chelsea, I have been with Kellaway’s now for nearly a year, i am a full time member of the team. I am a very quiet person but I am coming out of my shell and becoming more confident. 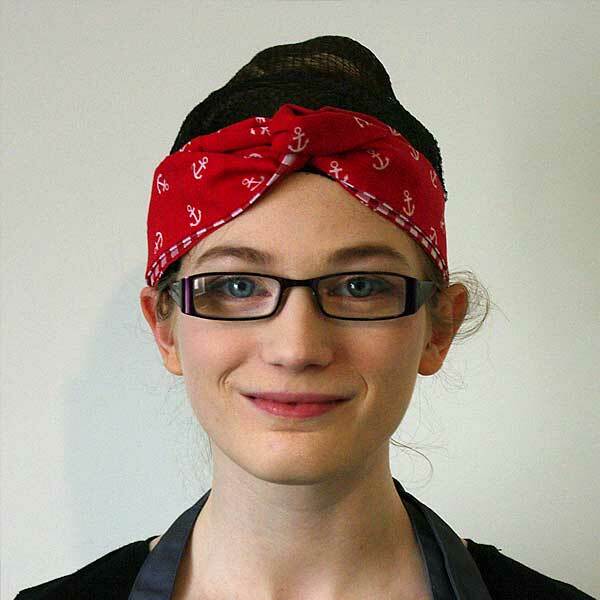 I am a very friendly person along with all the team at Kellaway’s. My name is Danielle, I’m the one hiding in the kitchen! I’ve been here since December 2017, although I’m pretty shy, Kellaway’s have helped build my confidence.